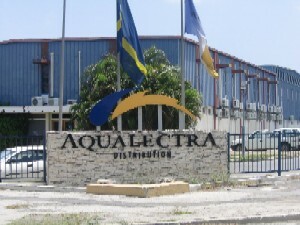 WILLEMSTAD - Utility Company Aqualectra has been having problems with the plant at Dokweg for several days now. Yesterday these problems caused outages again. Through a press release, the organization apologizes for the inconvenience. Yesterday around 10:30, there was a technical problem. Two machines at Dokweg fell out. The new plant is currently in a test phase. It is not yet fully operational and this is why there is a lack of capacity. Around 15:20 pm a large part of Band Ariba was without power again. The problem was solved around the evening.